Malcolm Guite is a priest, chaplain and teacher at the University of Cambridge. He is also a poet and singer-songwriter. 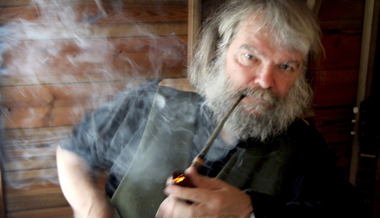 Malcolm Guite on art and theology. Malcolm Guite on reading the bible. Malcolm Guite on the role of the church.